The Mrs. Fisher: Can We Move in Tomorrow? Can We Move in Tomorrow? It's Wednesday Y'all, and I for one am looking forward to the weekend. Not that we have a ton of things planned, but it will be nice to be off the clock for a bit. We have a consultant here at work this week and I feel like I have been doing a lot of talking and meeting and explaining and now I'm tired. But...I have fun house news. Yay! Last Wednesday we met with the head of construction since the inspections were all done. He walked us through the timeline - brick would be delivered on Friday, drywall would start Thursday and then texturing and that should take about a week and a half. 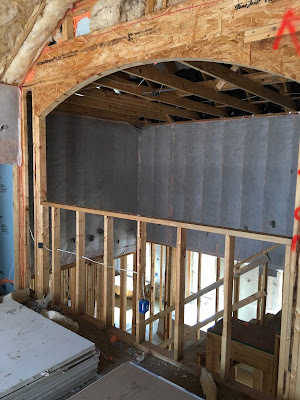 We went for a drive over a few days later and lo and behold the drywall was up! Brick had been delivered and I imagine the next time we go by, they will have started on the exterior. But that's not the really excellent news. 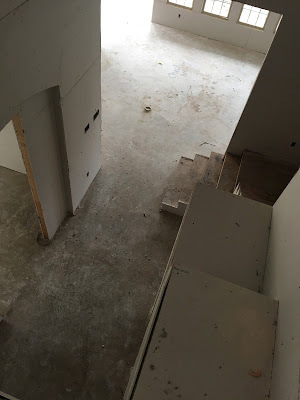 When the construction guy was walking through what was left to do in terms of fixtures, cabinets, flooring, painting, etc. And then Phillip said, well all of that doesn't sound like it adds up to being done in December. The construction guy confirmed that was correct and that we are on track to be done in November! Yay!!! 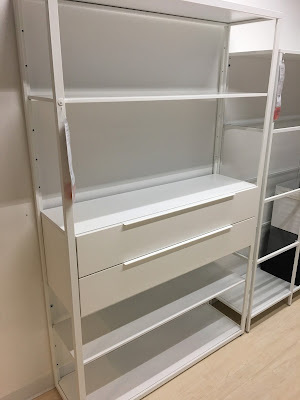 With that, I went to Ikea on Saturday with an eye for some furnishings for the house. I love this shelf unit. I really like that it has the drawers. My office in the new house does not have a closet, so I would like a place to store office supplies, etc. Right now I have a set of plastic drawers, but I want something a little prettier for my new space. 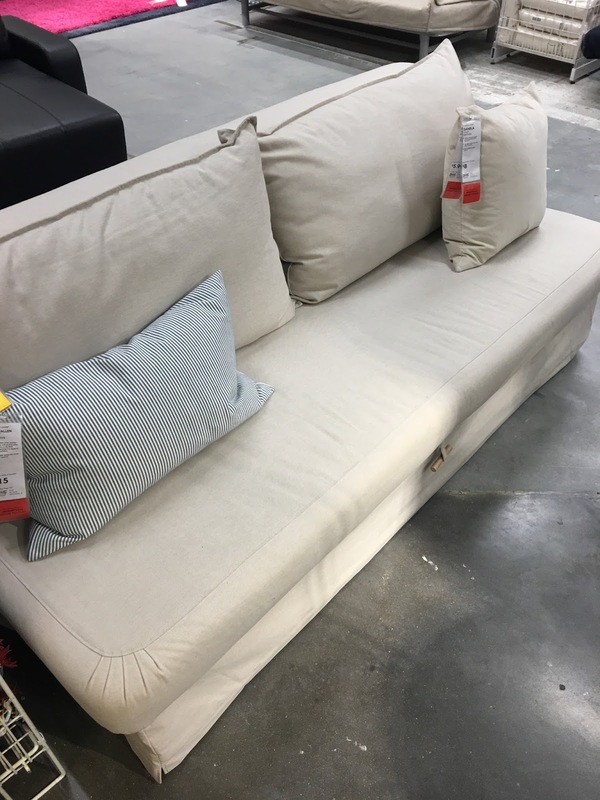 We're liking this couch eventually for Phillip's office. It's almost like a couch/futon hybrid and would provide extra seating and extra bedding in the event we have a bunch of people crashing at the house. 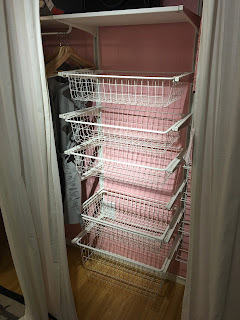 We have a walk in closet but I really want to maximize the space and as designed it doesn't do that. 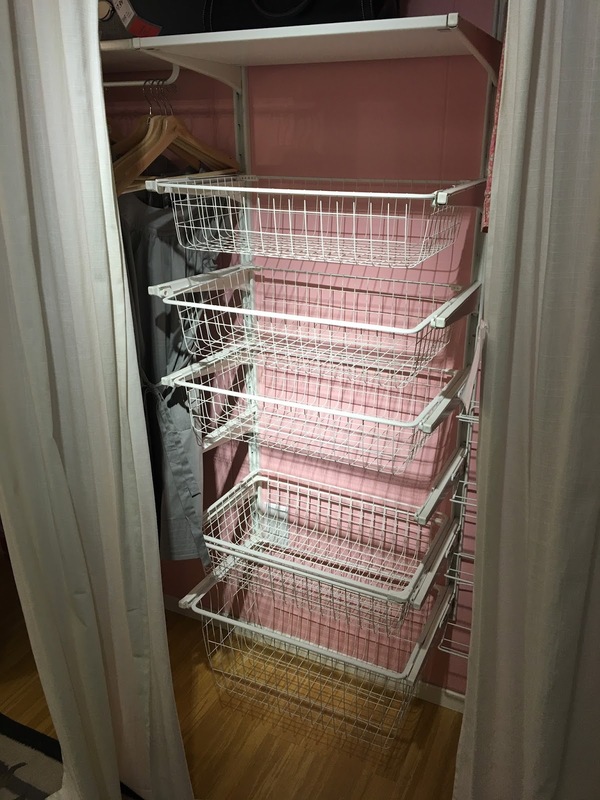 I would love to add in some of these built in pull out baskets for things like work out gear, bathing suits, and pajamas. 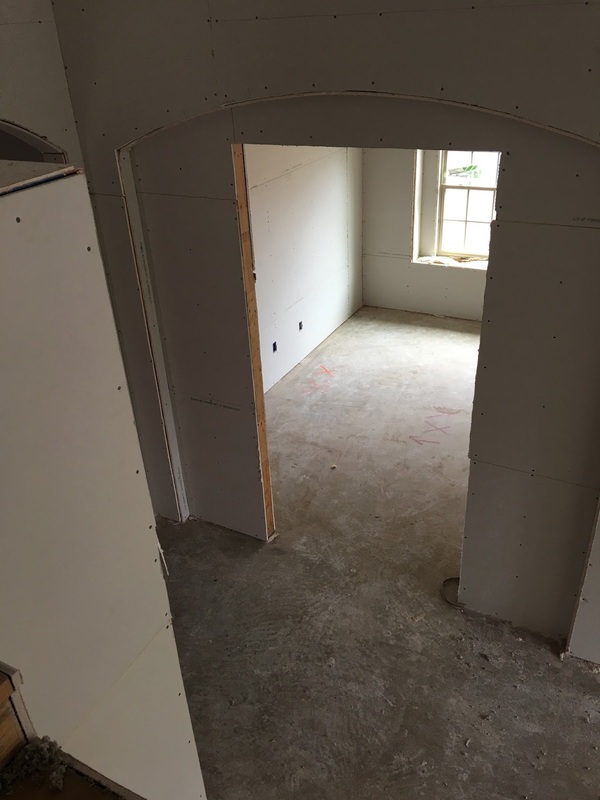 We are so excited about all of the possibilities in the new house. We really would love to move in tomorrow - but we know we still have to wait a few months. 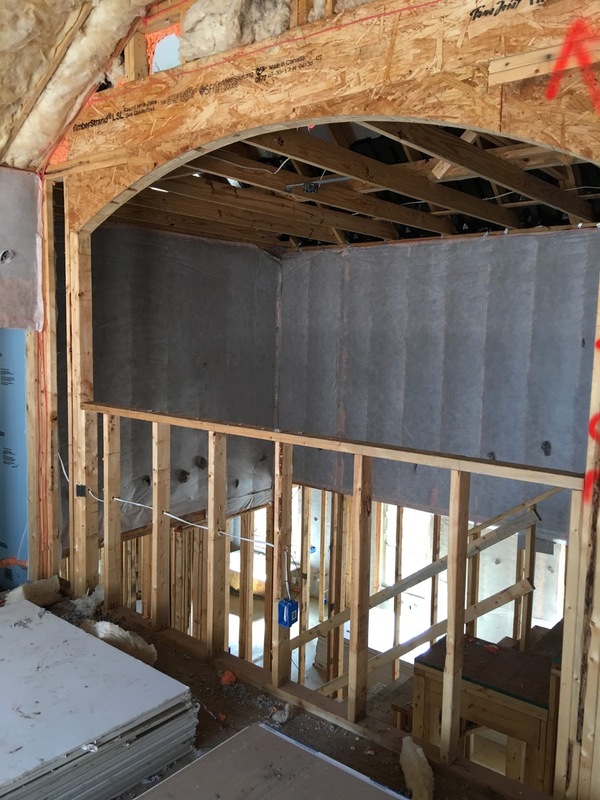 It is so much fun to see all of the progress each week.